Keanu' Island Tours; Named "Best Tour Experience" on the Island of Oahu 8 years in a row and with ALL 5-Star Ratings on "Trip Advisor Honolulu". Simply enter "Trip Advisor Honolulu, Keanu's Island Tours" in your browser to read the "glowing" narratives we receive. 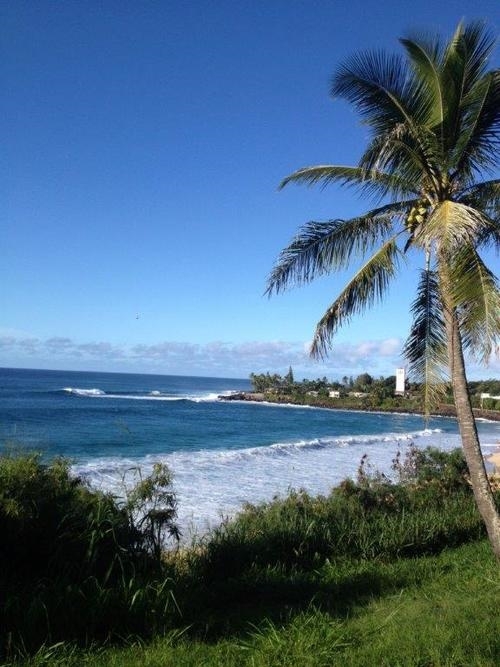 We are the ONLY Tour Company in ALL of Hawaii Providing Custom/Up-Scale/Private/Personal VAN Tours that includes "Everything", e.g., lunch, beverages, gifts and so much more. Our "Signature" van tour is very private, custom, personal and we carry only 1-6 guests and everyone in the van must be family or friends. We take no second groups or strangers on your tour; in that way we we can put our FULL attention on your group's wishes. Your driver is also your personal butler for the day. Personalized - Private - VIP - Customized turs of the island of Oahu in Hawaii. 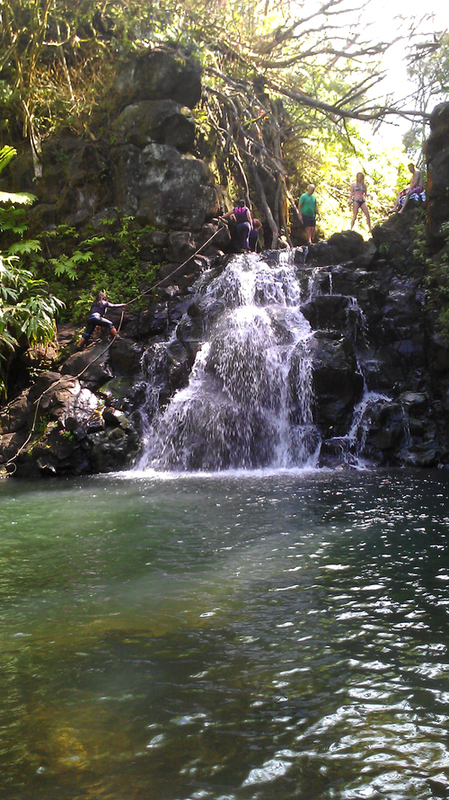 Our All-Day, All-Island VAN tour on the island of Oahu is a "Signature" tour. Half-days or full-days; anywhere on the island of Oahu, Hawaii. Tours include snacks, sodas, juices, water, and adult beverages (Beer and/or Wine if you like, and we pay for them) and they are all included in your tour along with valuable and lovely parting gifts that last a lifetime as a memory of your experience with us. Our vehicles are clean, safe, modern and air-conditioned vans with automatic doors and comfortable seating with excellent viewing. We are professional, comfortable, safe, courteous, entertaining, clean, informative and "on time." We will take you to hidden spots on Oahu that most visitors (or even "locals") never see and witness places that the medium size or "Big Bus" tours cannot fit, don't know about, or will not go. Full day tours can include pick-up at Honolulu International Airport, cruise ship or your vacation rental ... anywhere on Oahu. See below for details. HAE@Hawaii.rr.com or (808) 636-4965 We do NOT quote rates over the internet to avoid "phishing" emails.Phone calls are always best. Remember, this is a custom/personal tour experience to suit YOUR interests. This is NOT a "cookie cutter" type tour, so be sure to go to the "Itinerary" page on this site to see the possibilities you can experience. If you are looking to be herded around the island on a 15 passenger van or big-bus" tour with from 25 to 80 strangers and visit silly, rediculous "Pre-Planned" boring and uninteresting tourist-traps, then we are NOT your tour. This is a tour for all ages; we do NOT carry car seats for babies or very young children for liability reasons and per our insurance company’s edict. You may bring a car seat for a young child, that is fine. Our tours go rain or shine; remember, it rains every day in Hawaii somewhere and then it stops. We have umbrellas in the vans for that reason. Without rain in Hawaii we would have no rainbows, no rainforest, no flowers and no plants and no fresh water to drink ... so we LOVE it when it rains. 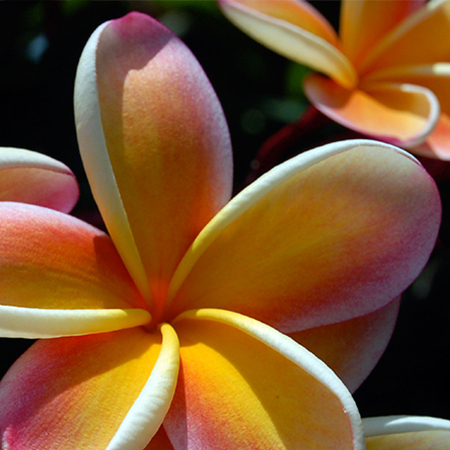 Again, be sure to visit the Itinerary page for the possibilities and the Video Page for a ‘virtual tour” of Hawaii. 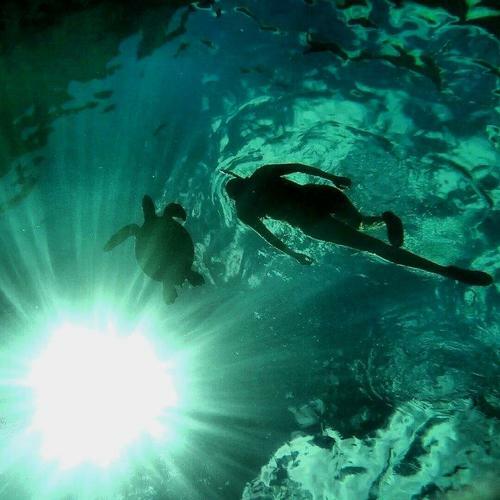 NOTE: For sanitary and liability purposes, we do not provide snorkeling equipment; but it can be rented inexpensively using the most current/modern equipment available at a location near Waikiki. 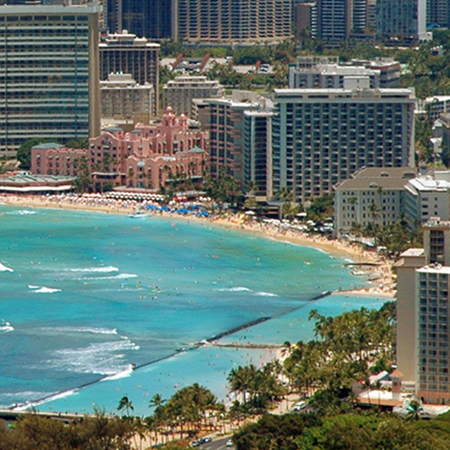 "We have been to Oahu many times over the years. We’ve done the large bus tours but never have we seen Oahu the way Keanu showed it so us. It was so different and so wonderful and we never felt rushed. We laughed all day and went to places we never even knew existed; and then at the end of the tour he surprised us with a beautiful, life long, gift to take home. This was the best tour we ever experienced anywhere in Hawaii, ever"
Why we have been named the "Best Tour Experience" on Oahu. A video never does it justice, but it's close. "Mahalo" - Thank you for all the kind words. Pick an area, theme, or totally customize your tour with our help. 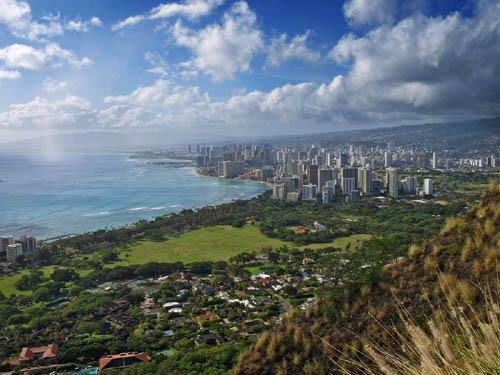 Private Air Tours of Oahu for up to three guests or day trips to the outer islands.